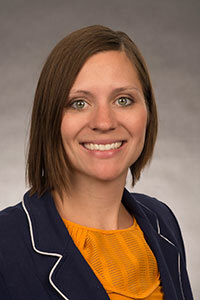 Kathleen Kole de Peralta is an assistant professor of history at Idaho State University specializing in Latin American and environmental history. Her research integrates environment, health, and the digital humanities on colonial Peru. You can read her article “Mal Olor and Colonial Latin American History: Smellscapes in Lima, Peru, 1535–1614” in HAHR 99.1. 1. 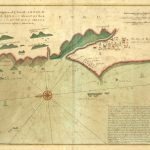 How did you come to focus on colonial Lima as an area of research? As an undergraduate I became fascinated with the Inca Empire and wrote my research paper on Incan expansion in the classic Historians’ Craft class that most history undergraduates take. This introduced me to a lot of important scholars like María Rostworowski de Diez Canseco, Susan Ramirez, Terrence D’Altroy, and Arthur Demarest. I knew then if I ever did a doctoral program I would study Quechua and sixteenth-century Peru. 2. The poet Diane Ackerman once noted that “smell is the mute sense, the one without words,” highlighting the dearth of vocabulary for smell compared to the other senses in the English language. Did you find this an issue in trying to reconstruct the smellscapes of Lima from your sources? If so, how did you deal with this issue? I certainly did not set out to write about smell. I was more interested in how people living in Lima understood health. But every time I went through my notes, I came across references to “mal olor,” and “salud,” and I realized that odors were wafting quite naturally through my research themes. Was it tricky to piece together? Yes, in most cases residents mentioned smell in a negative context, so that skews what kinds of sensory histories survive. Also, the richest source for olfactory history were the town council records, which privileges the history of elite, Iberian men. One of the best questions the anonymous peer reviewer asked me was what did Africans or Indigenous people think about air and environment? That question sent my work in inspired new directions that I look forward to sharing in future projects. A man holding his nose to avoid breathing in a miasma. 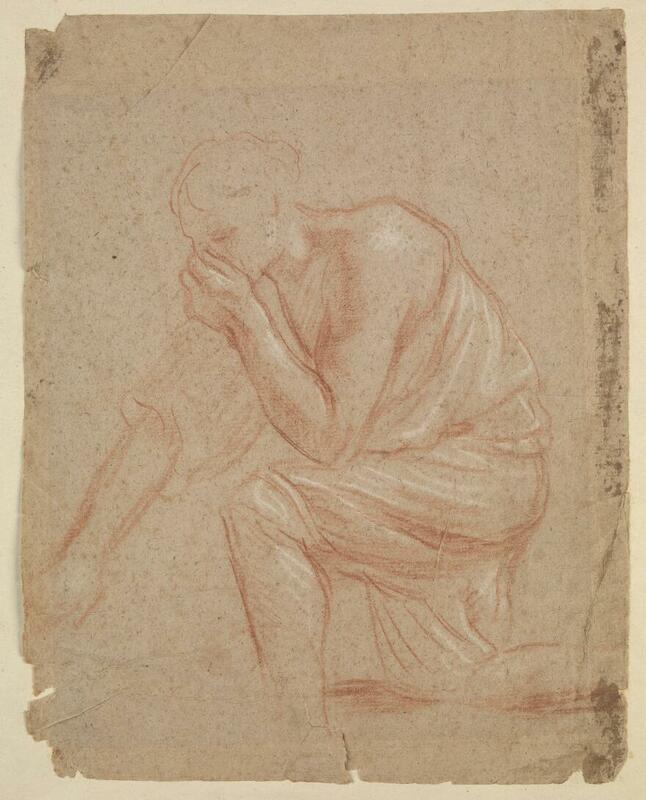 Drawing, seventeenth century. Digitized as part of the Wellcome Collection. Licensed under CC BY 4.0. Find the original here. 3. In approaching the sensory history of sixteenth-century Lima, your article fuses the historiographies of Peru and Latin America with the insights of medical history and environmental history. What is gained by this fusion? How does the case of sixteenth-century Lima provide new insights for the fields of medical history and environmental history? In the sixteenth century, local environments shaped human health. Therefore, we cannot separate the two in colonial Lima. By emphasizing environmental health, we can more closely examine how locals understood salubriousness as the tenuous relationship between the body and the urban landscape. A focus on only scholastic medicine or institutions overlooks the nuances of interactions with air, water, pharmacopeia, food, urban sanitation, and religion. 4. Your article provocatively conceptualizes the urbanization of colonial Lima as “an environmental conquest.” What is gained by this move? Does this concept have anything to say for our present moment of urbanization? Lima’s municipal leaders intentionally undermined the natural resources and therefore health of the San Lázaro neighborhood. It’s a power move, one that privileges the health of town councilmen and central Lima’s inhabitants. To take control over someone’s environment and force people from their land, that is certainly a form of conquest and subjugation. The relocation of noxious trades to the northern riverbank and the retaining wall to holdback their runoff reads a lot like modern cases of environmental racism, whether it’s water in Flint, Michigan, the Dakota Pipeline, or Nestlé’s monopoly over the Six Nations’ water in Grand River, Ontario. 5. Another aspect of your scholarly project involves using the digital humanities to make the early modern period more accessible to audiences. How did the digital humanities help in approaching the smellscapes of colonial Lima, if at all? What digital resources would you recommend to a reader interested in learning more about the topics raised in your article? That’s a great question. In the article, I wanted to create my own maps so that readers could see, not just imagine, where bad smells occurred. When you look at the maps, and who lived where, it adds one more analytical layer. I used Adobe Illustrator, but there are a number of free mapmaking programs available. The digital humanities offer an infinite number of tools, and it’s a matter of knowing what some of those tools are and if they’re useful to your project. If I were trying to get my feet wet in the digital humanities, I would recommend attending a course at the Digital Humanities Summer Institute (DHSI) or the Humanities Intensive Learning and Teaching Conference (HILT). 6. Read anything good recently? Always, but I’d highly, highly recommend reading Melanie Kiechle’s Smell Detectives for anyone interested in the creative and intellectual possibilities of olfactory history. It’s smartly written, engaging, and fun–the way that history should be.